The heart's cry which locked in the dark down-tempo sound. This is the lead single from the third album 'Love Songs for Insensitive People' of Heathens, a six piece electric band in Italy, which will be released on 5th April. 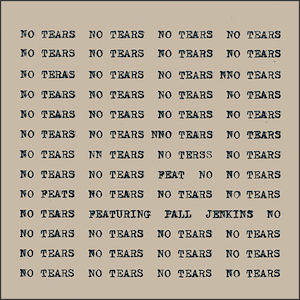 'No Tears' is one of many masterpieces on the album which feature a down-tempo rhythm and dark synthesizer sound. A particular charm point within the song is the vocalist, Mattia's, emotive voice which will be loved by fans of Thom Yorke and James Blake.